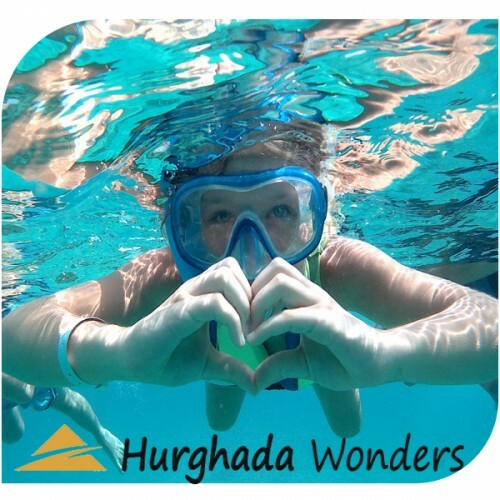 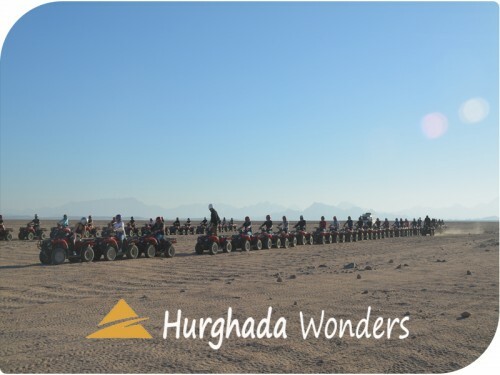 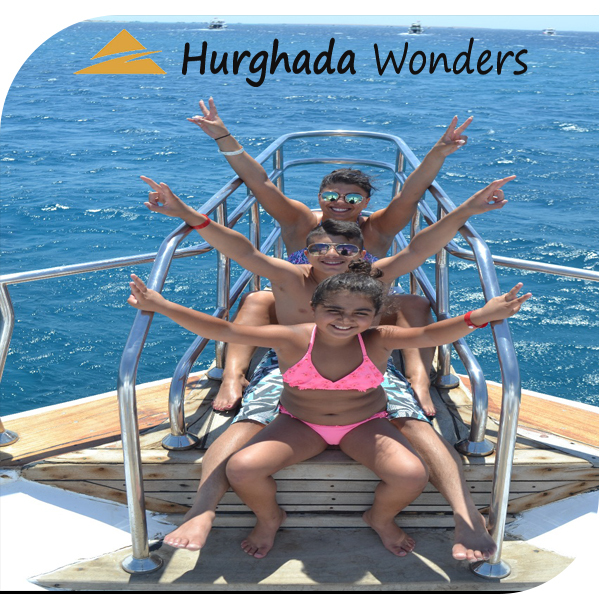 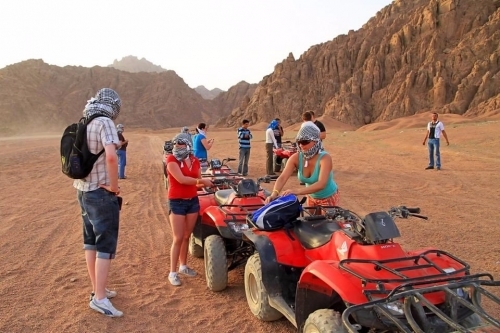 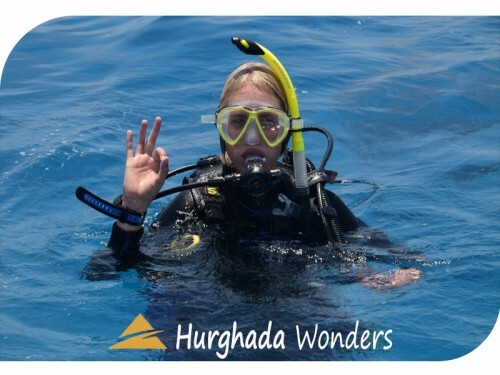 Pick-up from your Hotel in Hurghada We'll pick you up from your hotel by air conditioned coach to Sharm El-Naga's beautiful bay for a day of snorkeling, playing and relaxing. 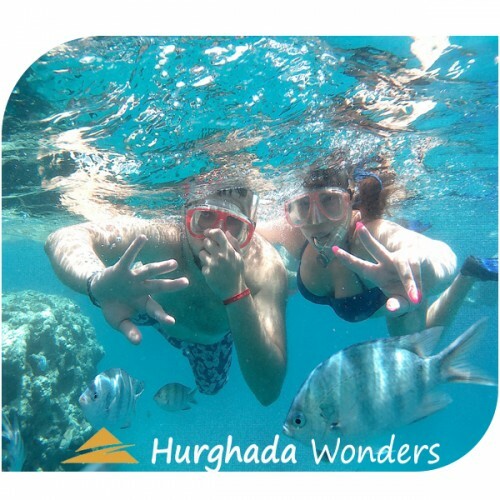 Snorkeling and El Naga This unspoilt bay possesses the most beautiful white sand beach. 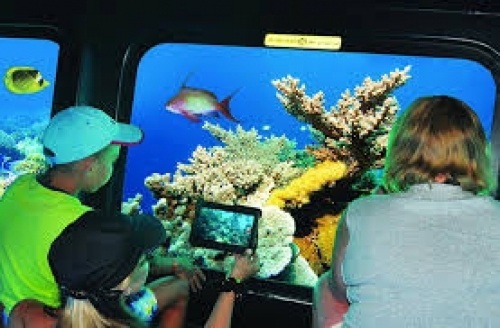 Beneath the crystal clear warm waters lies a world awaiting to be discovered, a world of stunning coral reefs, an enormous variety of beautifully coloured fish and other wildlife including turtles. 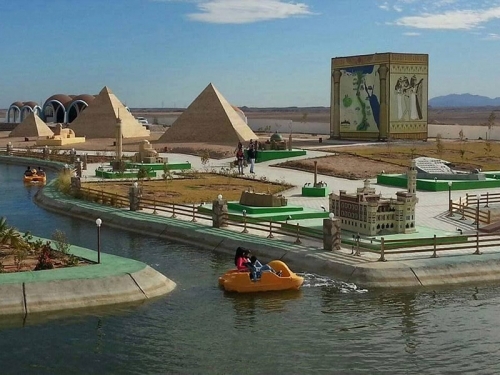 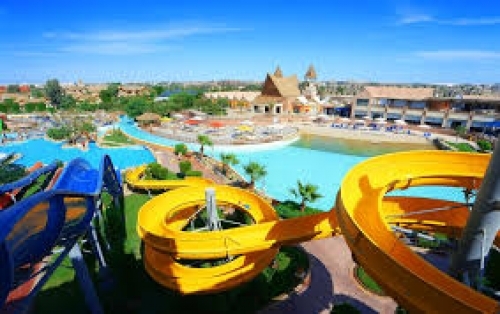 Something for the Children As well as fantastic diving and snorkeling, El Naga is also great for kids, with a well-designed playground packed with toys and things to do. 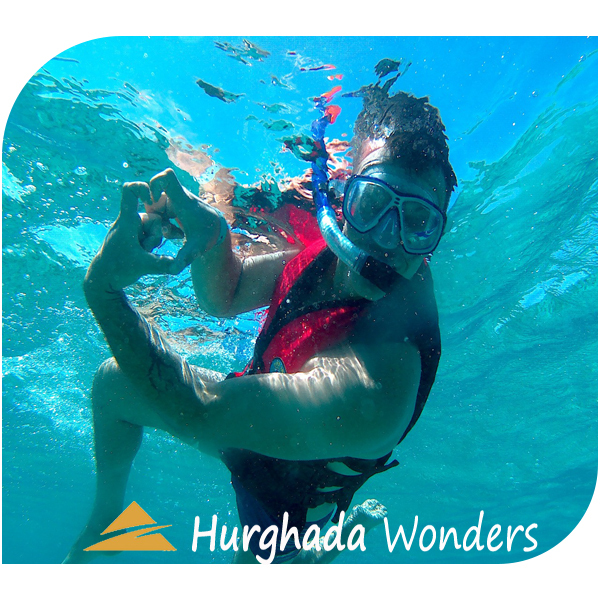 The shallow waters are also great for little ones to play in safely. 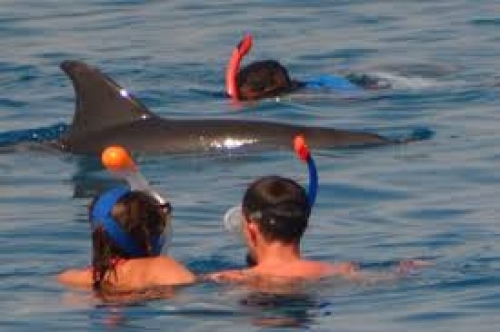 Something for the Adults When you've done enough snorkeling don't worry, there's plenty to keep you entertained here for the rest of the day. 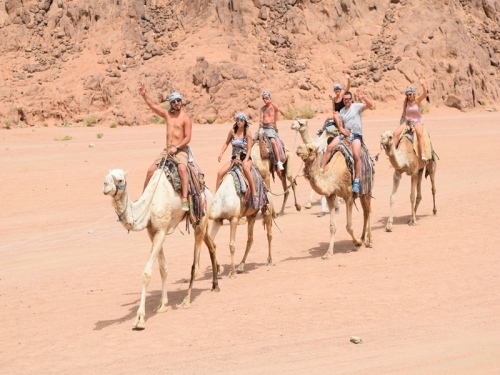 Other than the stunning beach, El Naga offers volley-ball beside the sea, camel rides along the beach and plenty of places to eat and drink. 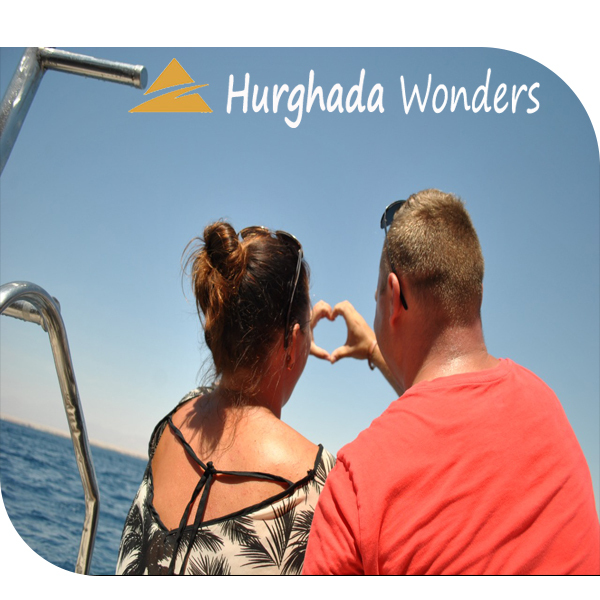 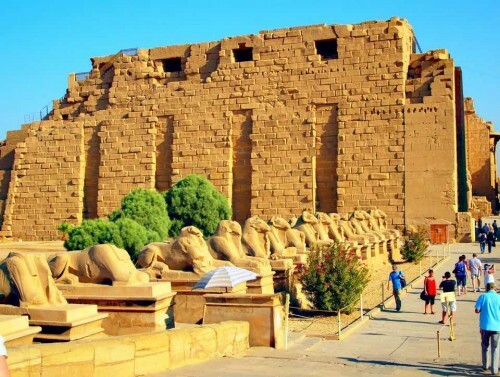 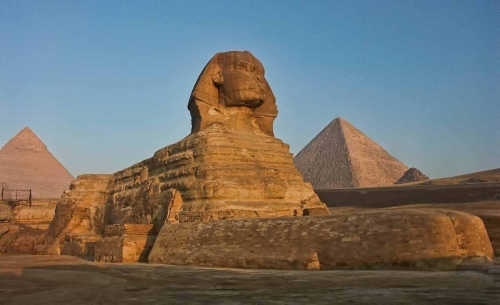 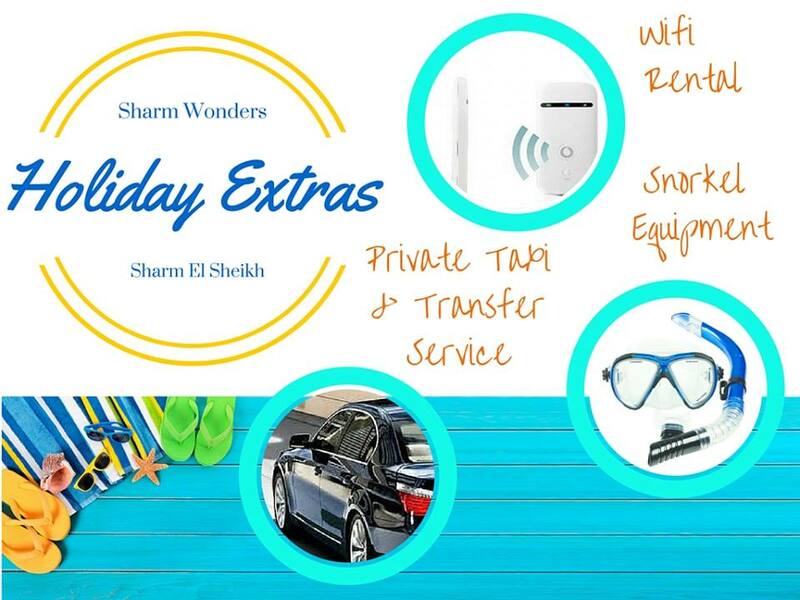 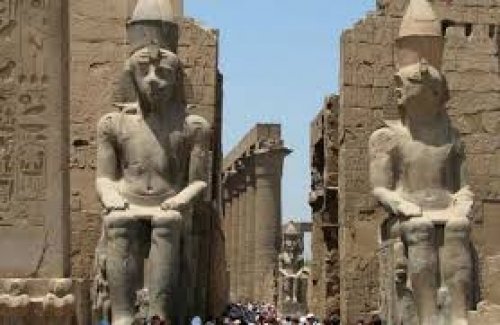 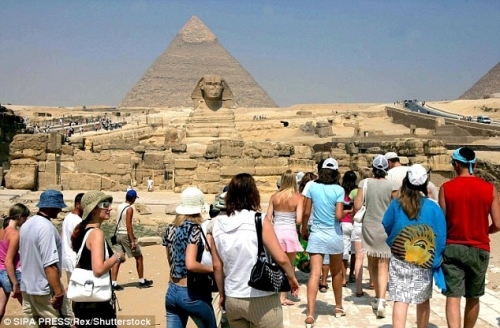 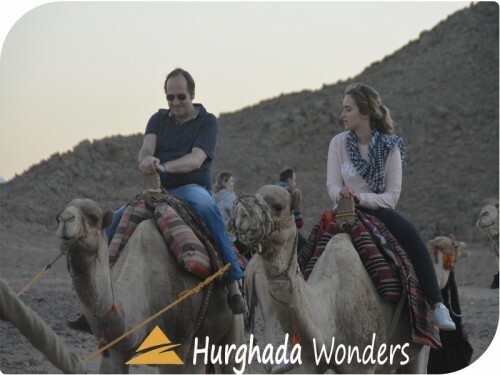 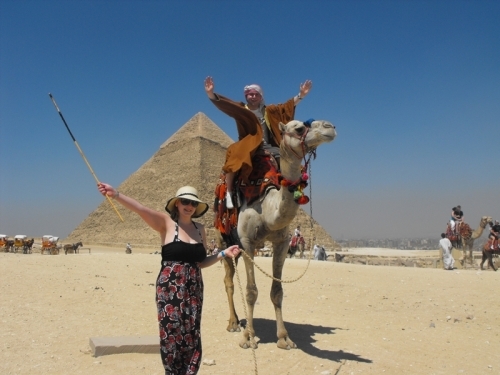 Transfer back to your Hotel in Hurghada After a fantastic day in the beautiful bay of Sharm El-Naga you'll be transferred back to your hotel in Hurghada. •	Lunch aboard the snorkeling cruise. 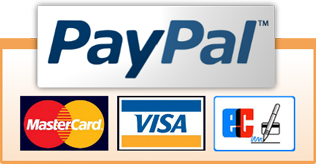 •	Bottled water and soft drinks (One Coke Soft Drinks).